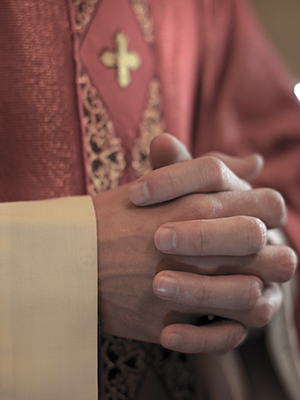 Father McConaghy was removed as pastor of Sacred Heart Church in Norwichtown following allegations that McConaghy molested a student at the LaSalle Military Academy in Oakdale, New York, between 1973 and 1975. McConaghy was reportedly the commandant at the time, which was before he became a priest. The Diocese of Rockville Centre alerted the Suffolk County district attorney of the allegation, according to the Norwich Bulletin.